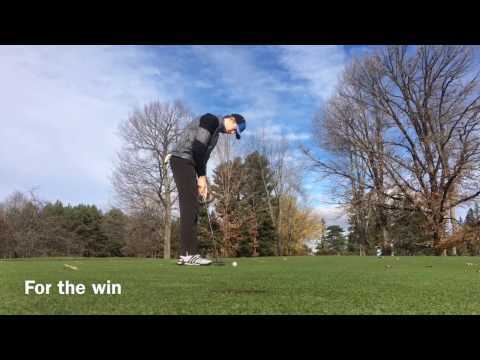 Max and Shawn are two junior golfers who love to create golf content to grow the game of golf. 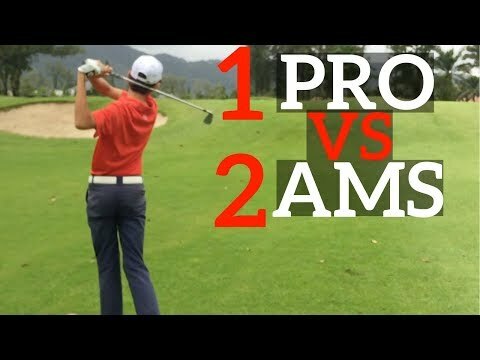 We make what's in the bags, course vlogs, and other content capturing our golf journey. 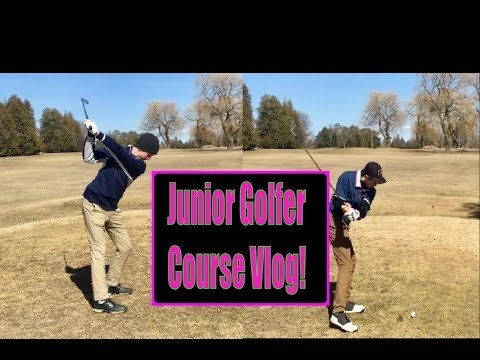 Max and Shawn are two junior golfers who love to create golf content to grow the game of golf. 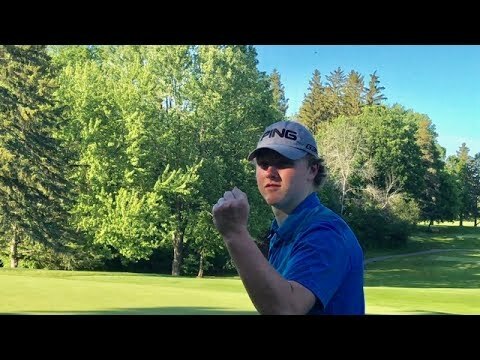 We make what’s in the bags, course vlogs, and other content capturing our golf journey. 1:55 Enter Bobby Clampett from the past. Time travel. Thanks for the collaboration Made2golf! Be sure to check us out and subscribe!